Who doesn't love a good salad? 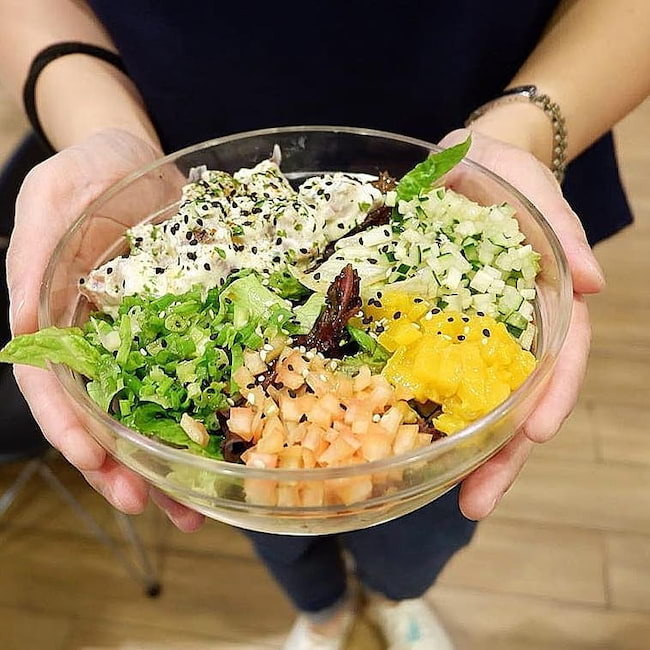 Both super delicious and incredibly healthy, many crave for fresh greens, a variety of textures, high-quality ingredients and different flavors, all cohesively mixed into one beautiful, filling bowl of salad. 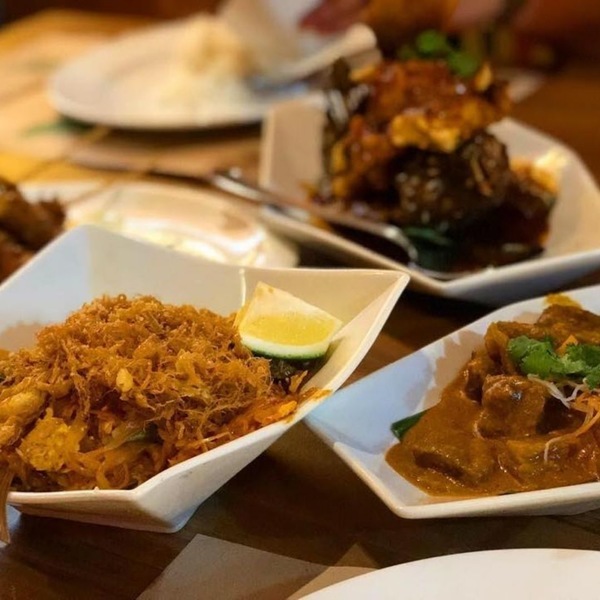 Whether you're craving for an Italian favorite, an Asian spin, or a Japanese taste, here are some salads you can enjoy from different restaurants around Metro Manila! A famous salad from a popular Greek resto in Manila is Cyma's best-selling Roka Salad (P350-850), which never disappoints. 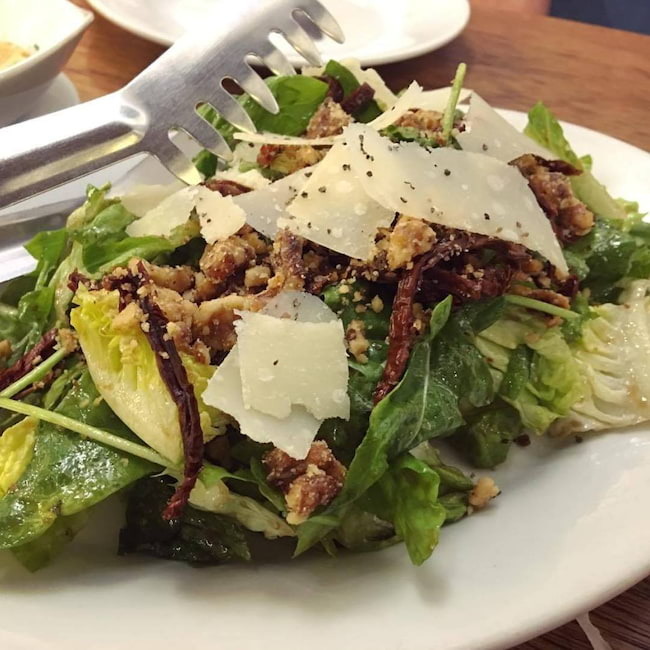 The bed of fresh mixed greens – there's arugula and romaine – excellently mixes in with the tart sun-dried tomatoes and the salty parmigiano reggiano flakes. The candied walnuts are sweet and crunchy, and the Greek vinaigrette just completes the whole thing. Nothing like a good Filipino restaurant to hit the salad spot! Via Mare, a comfort food favorite of both the old and new generation, serves up the traditional Ensaladang Pako (P260) in a refreshing way. 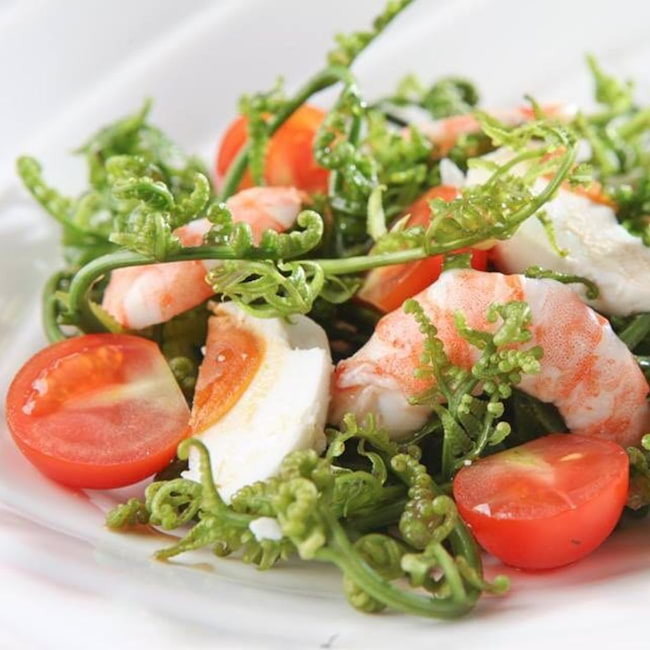 The salad is simple – it's crisp, fern leaves ("pako") paired with juicy tomatoes, salted egg slices, and fresh shrimps, mixed in a tart, light vinaigrette. The taste and texture is one-of-a-kind! 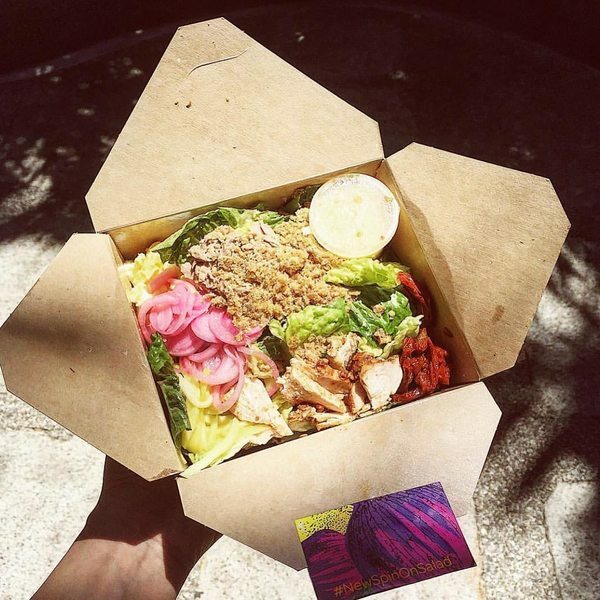 Obviously, an expert at everything healthy and fresh, Juju Eats' wide array of salads can fit almost any palate. If you're looking for a light, Asian twist though, try the Crispy Catfish Salad (P260-P430). 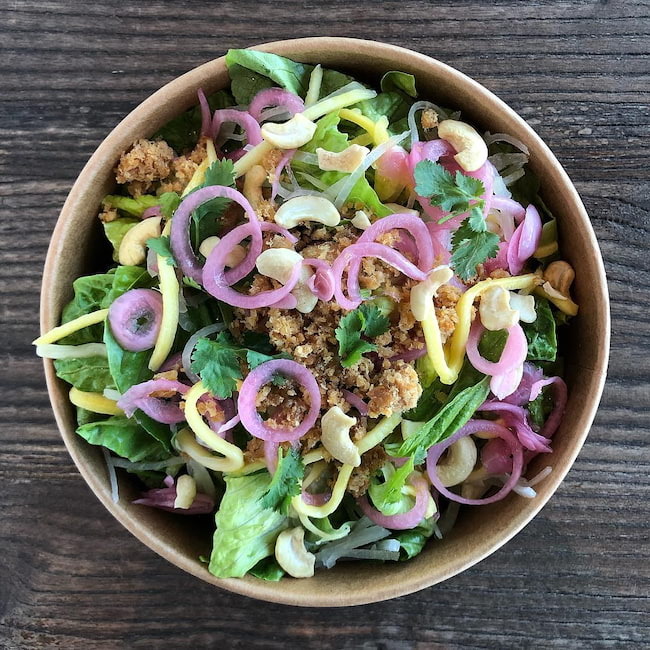 A delicious Lenten option, this signature salad combines crunchy romaine, crispy catfish flakes, green mango, cilantro, green papaya, cashews, red onion, basil, and a special nam pla dressing (Thai fish sauce). 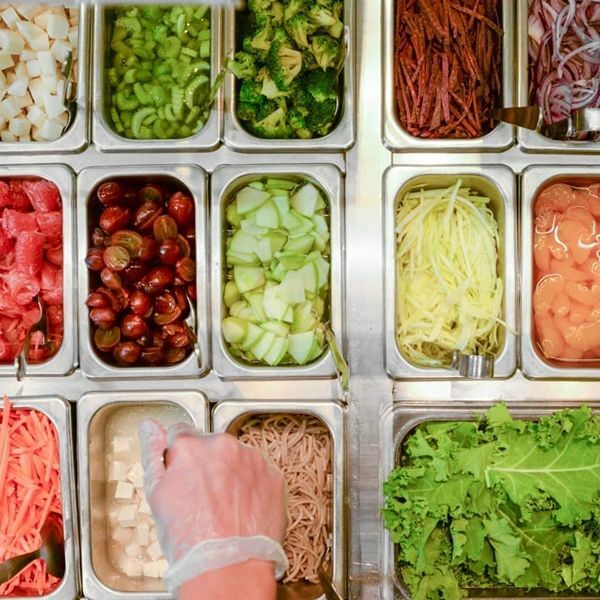 Get Greens offers up colorful, unique salad combos for an affordable price, and on-the-go fitness buffs and foodies couldn't be happier. 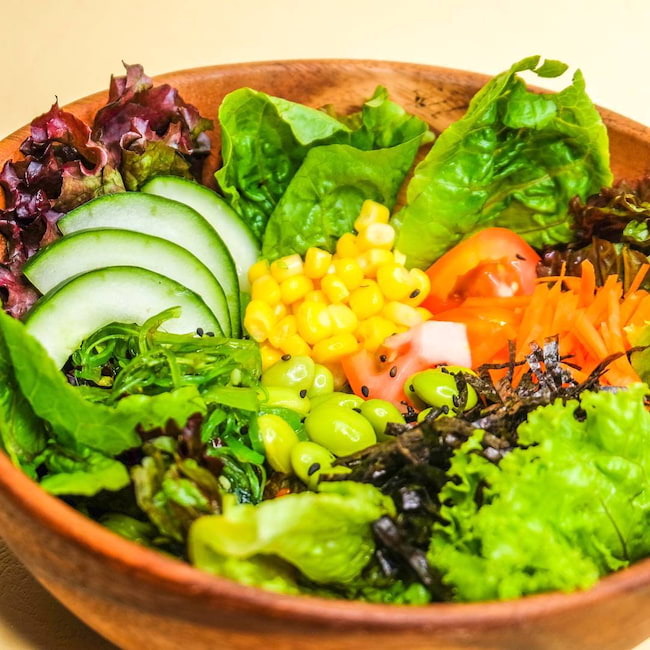 One of their best-selling salads is the Get Geisha (P150), a Japanese spin on the conventional romaine salad. It's got corn, carrots, tomatoes and chukawakame seaweed strips, edamame beans, cucumber, and nori flake, topped with an Asian miso-mayo dressing. 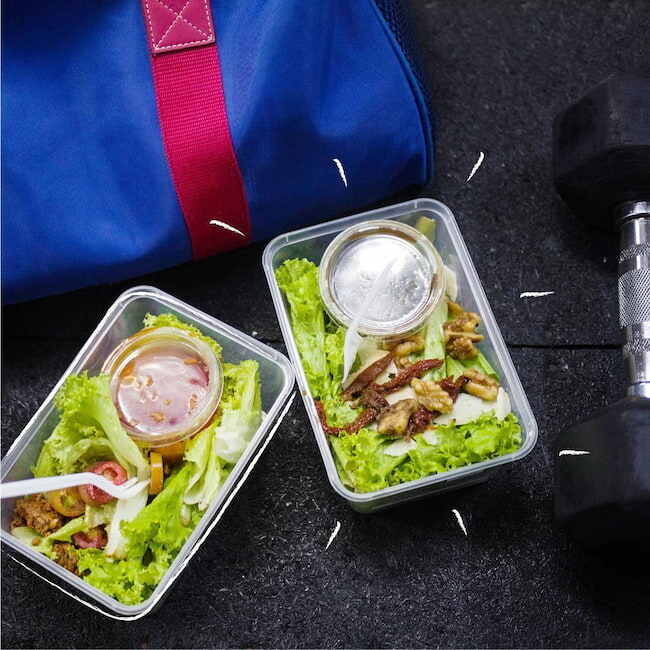 Go Salads serves up their classic salads in take-out form, making healthy eating quicker and more convenient to do, thankfully! 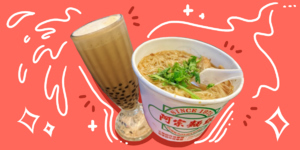 Plus, everything is yummy, of course. 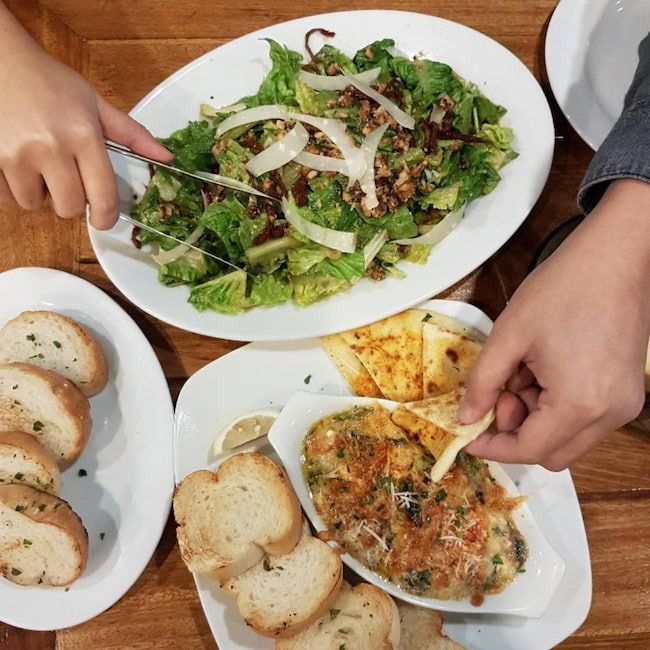 Their Sweet Caroline Salad (P140) has always been a crowd hit, considered by some even as a cheaper dupe to Cyma's Roka Salata. It's got the basics down pat – romaine, sun-dried tomatoes, candied walnuts, parmesan slices, and a sweet-tangy balsamic dressing. 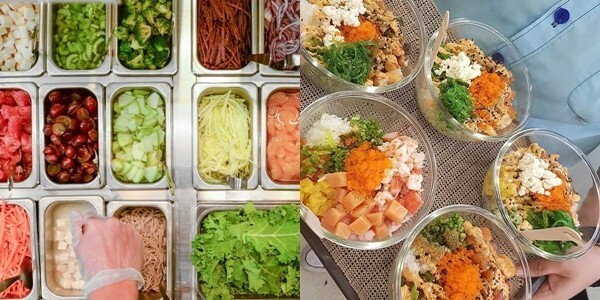 Resident salad favorite Salad Stop is known for their filling salad wraps, packed salad bowls, interesting flavors and high-quality ingredients. 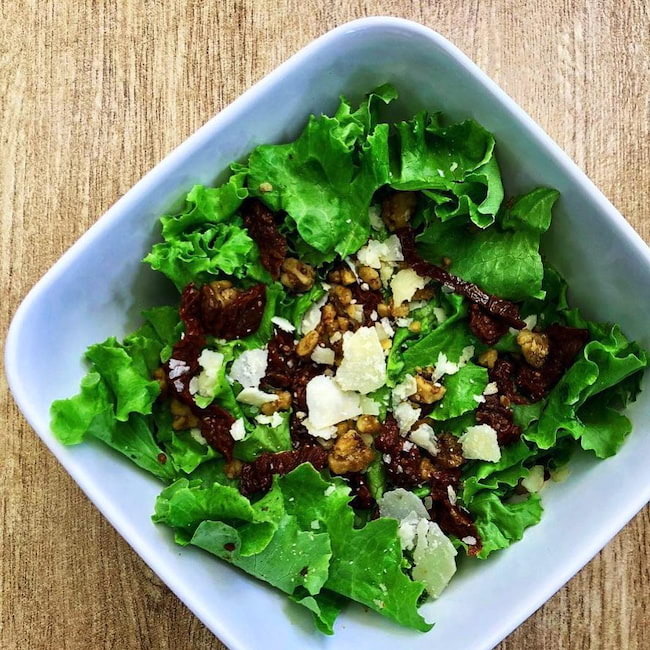 Among the many salads they offer, the Iron Wo Man (P375) is a favorite. Skipping on the usual romaine, this salad instead uses baby spinach leaves! 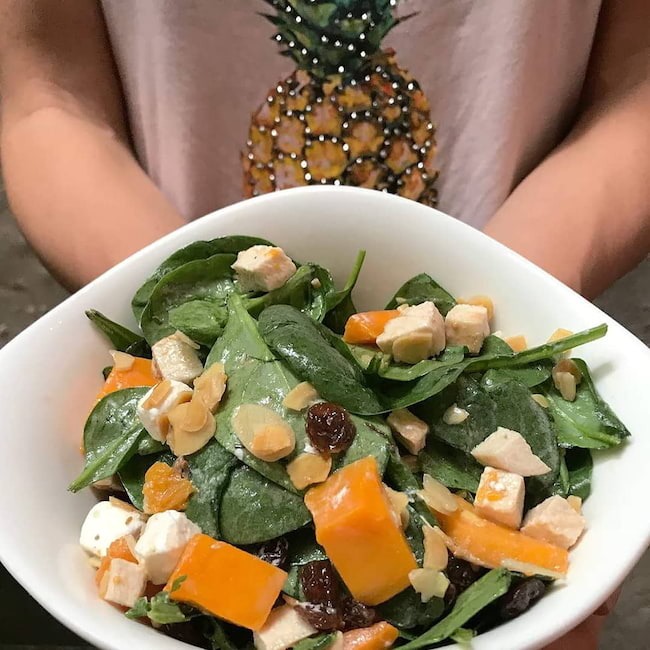 The delicate greens are topped with crumbly feta cheese, roasted pumpkin, yellow raisins, toasted almonds, and a sweet raspberry vinaigrette. Asia's fresh, distinct flavors shine at Banana Leaf, most especially with one of their signature salads: the Roast Chicken and Mango Salad (P188). 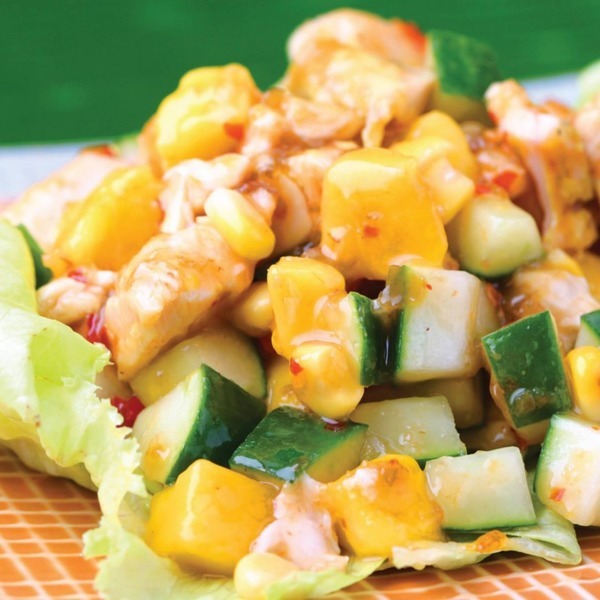 The sweetness of the mango sauce accompanies the flavorful roast chicken cubes very nicely, and the cucumbers add a refreshing touch. It makes a good side dish or meal starter! Who doesn't love poke? 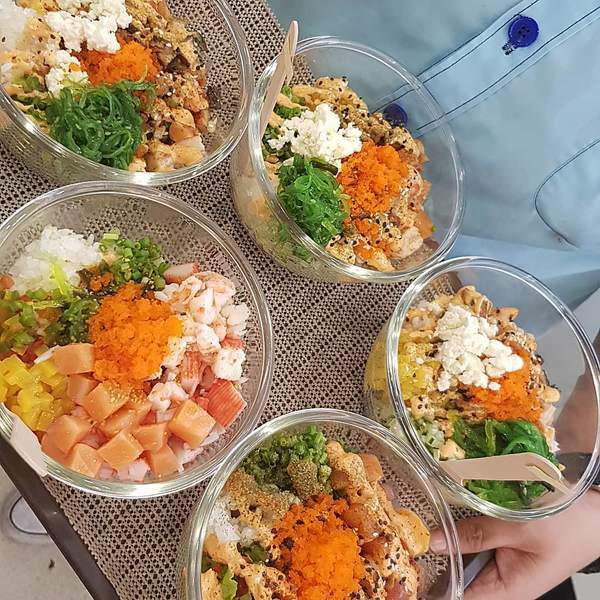 Both healthy and yummy, Poke Poke's fresh bowls of raw seafood, flavorful ingredients, fun dressings, and soft rice are a hit. Try the Samurai Bowl (P320) next time, made with raw salmon and tuna cubes. 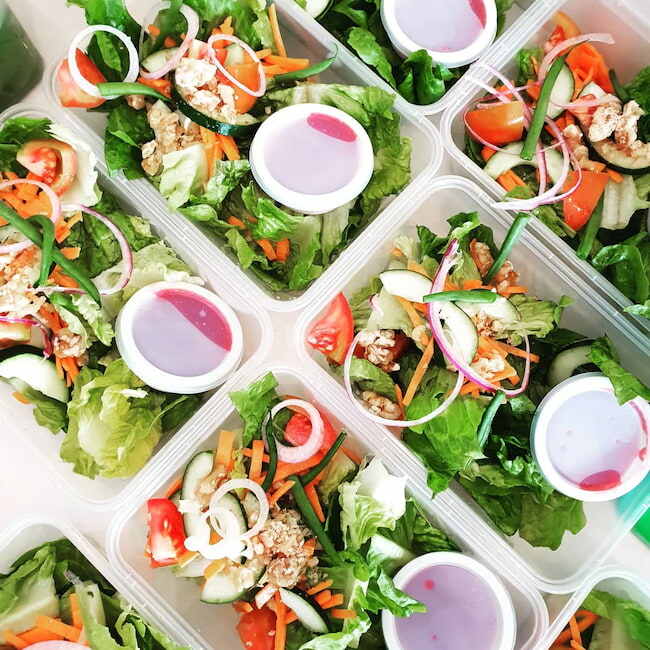 The texture is added by the mesclun, white onions, bell peppers, radish, and green onions, and flavor by the sweet grapes, sesame dressing, and kimchi aioli.